So, 2015. A few more hours and it’ll be history. Unless anything momentous happens in the next half-day or so, I think I’m reasonably safe in summing things up. Short version: it’s been a good year. I feel very fortunate that, all in all, things hummed along pretty well this year, personal-life wise. Dan and I and the cats and the gecko all made it through another year with our health, jobs, and general outlooks intact, which I think is a pretty good thing. I wanted to talk writing, though. Because this has been an amazing year for me on the writing front. 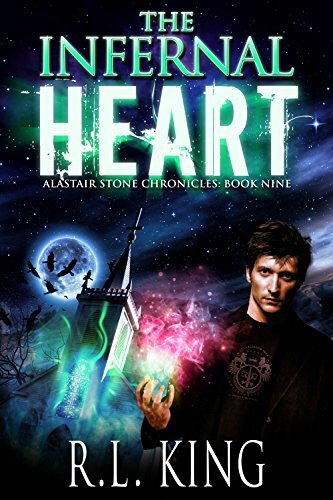 This is the year I finally got it together and determined to take my best shot at making a go of my urban fantasy series. I lost most of 2014 waiting for the single publisher to which I’d submitted Book 1 in my series to make up their minds about whether they wanted to publish it (they didn’t—big surprise). 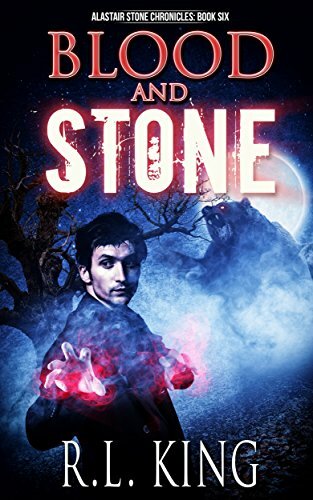 While I waited, I did a lot of research into things like cover designers, marketing, and other useful topics, all the while becoming more and more impatient to get on with it. I also finished writing my very first published Shadowrun novel and turned it in three months early, making my editor happy with me. 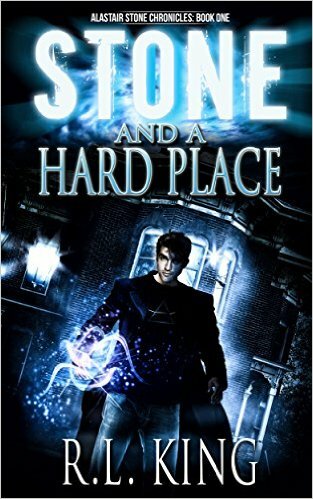 Then, finally, in March 2015, I released Book 1 in the Alastair Stone Chronicles, titled Stone and a Hard Place (formerly titled House of Stone). 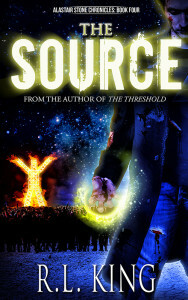 It had a snazzy cover created by my new cover designer, Streetlight Graphics (seriously, they do awesome work). I put it on Amazon and waited. It sold a few copies on opening day, then limped along for the next few days. I was disappointed, but hey, at least it was selling, right? Then I made one of my smarter decisions, purely by chance: I decided to give our local writers’ club, South Bay Writers, another try. It hadn’t worked out for me last time I tried, but this time I met some amazing folks, including one talented writer and marketer who introduced me to the world of Twitter. I started tweeting, and a few days later, my sales started to climb. Holy cats! Now, we’re not talking massive numbers here—but they sure as heck were massive for me. And they kept going. 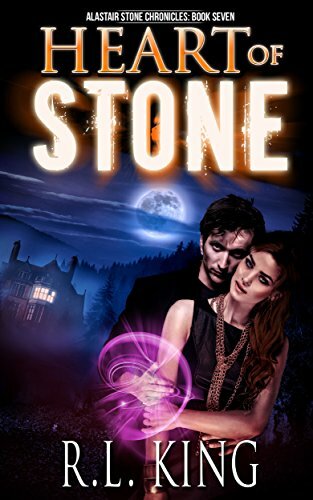 Suddenly, this baby that I put all this effort into, massaging words, tweaking cover image, adjusting copy…was selling! After that, things just hummed along. My Shadowrun novel, Borrowed Time, released in April and got good reviews (except for one dude who gave me a 1-star dissertation). That was a bucket-list item—have a Shadowrun novel published. So there’s that. 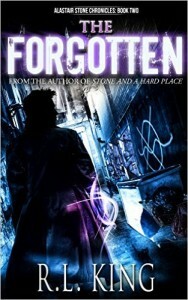 Next came Stone Chronicles Book 2, The Forgotten, which also sold decently. Sales remained fairly steady throughout the summer. It was awarded Awesome Indies’ Seal of Excellence, a nice little surprise. 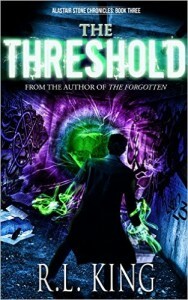 Did a blog tour, and got some exposure for the series that way. 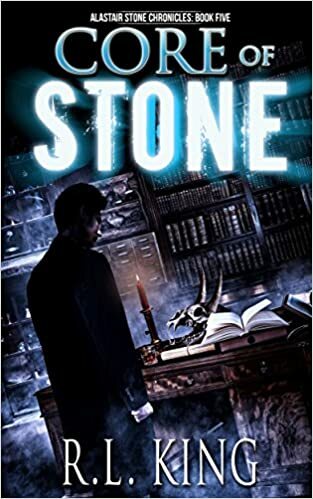 In July and early August, I attended Gen Con, and had some great opportunities to chat with my editor about both Shadowrun and the Stone Chronicles books (which he’s also editing). Saw a lot of old friends I only get to see once a year, which was nice. I always hate going home from Gen Con. 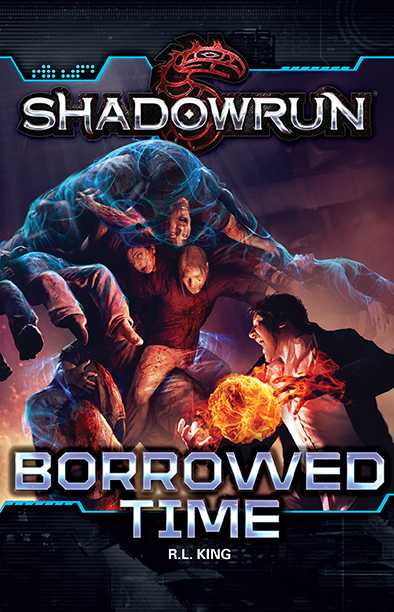 Got the greenlight to write another Shadowrun novel, which will come out next year. In August, my Shadowrun enhanced fiction novella, Wolf and Buffalo, came out. More good reviews. In September, I released Book 3 of the Stone Chronicles, The Threshold. More sales. I think the series is getting some traction. Also awarded Awesome Indies’ Seal of Excellence. In October, I started thinking about doing some more marketing. I signed up for a course on Facebook marketing taught by an indie author who has had amazing success (we’re talking six-figure-per-year success) and started planning my campaign. To support this, wrote a novella to give away along with Book 1 for newsletter subscribers. Started making plans to go to some local conventions and sell books there. November was NaNoWriMo, and I used it to work on another novel (which wasn’t going to be a novel until my editor read the epilogue of Book Four, told me I was copping out, and said it was another novel—and he was right! ), finished that, and worked on yet another novella (might end up as a novel). Got together with Dan for Magespace Press Summit 2015, where we worked out the 30,000-foot details for the next several books in the series, up to #13. Since then, I’ve got even more ideas. Arranged to have my website redone to support my new marketing efforts. It looks quite nice now! In December, I started running my first ad (for mailing list subscribers) and have added almost 500 names to my list (which started out at 10, 9 of which were personal friends, and one of which was me!) Released Book 4, The Source, and sales took off again. They’re now moving along at around the same level as in March, which is great. General stuff: Continued with the Stanford Online Novel Writing Certificate program. 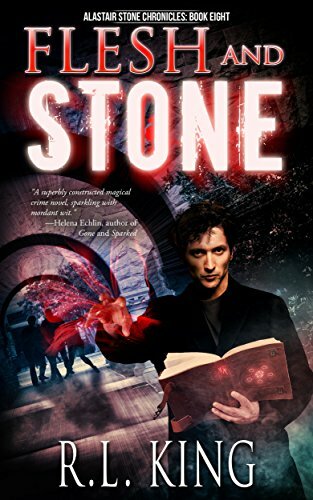 I start my last formal class in January, and then all that’s left is the intensive one-on-one critique to whip my novel (another Stone novel, natch!) into the best shape I can make it. Also met some amazing and talented new author friends this year, both locally and online. I really think 2016 is poised to be a good year for my writing. I’m planning more marketing and advertising, including Facebook ads, an author talk at a local bookstore, being part of the Origins Game Fair 2016 author programming, dealer tables at local cons, and of course more books coming out! This year was for laying some foundations, and I think they’re pretty solid ones. Next year is for building on them and taking my best shot at moving up! Hope you all have a wonderful, productive, healthy, and rewarding 2016! Wonderful news, here’s to you and keeping up your well of energy. Congrats on your progress, every happiness wished for you. 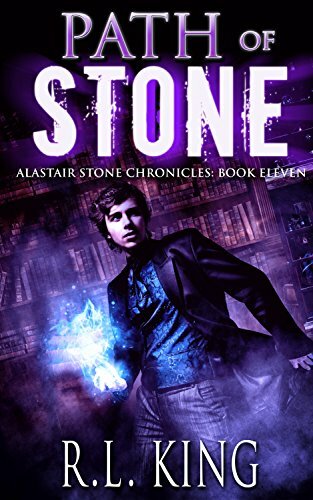 It only took me 5 days to read all four books and to fall in love with Alaster Stone. 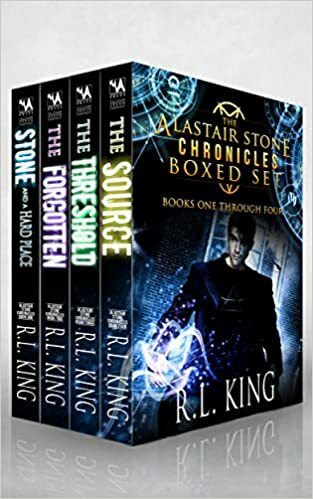 Hopefully you will continue this series for a few more books. 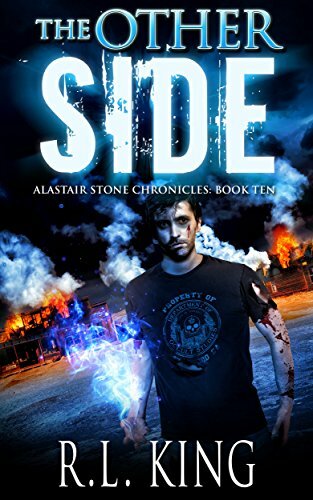 Looking forward to reading your other series.